Could Your Business Survive the Next Hurricane Harvey? Would your business have survived Hurricane Harvey or Irma? 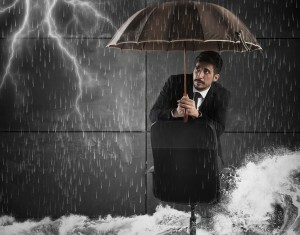 Take the time to craft a disaster plan that protects your employees, your data and your company's future.